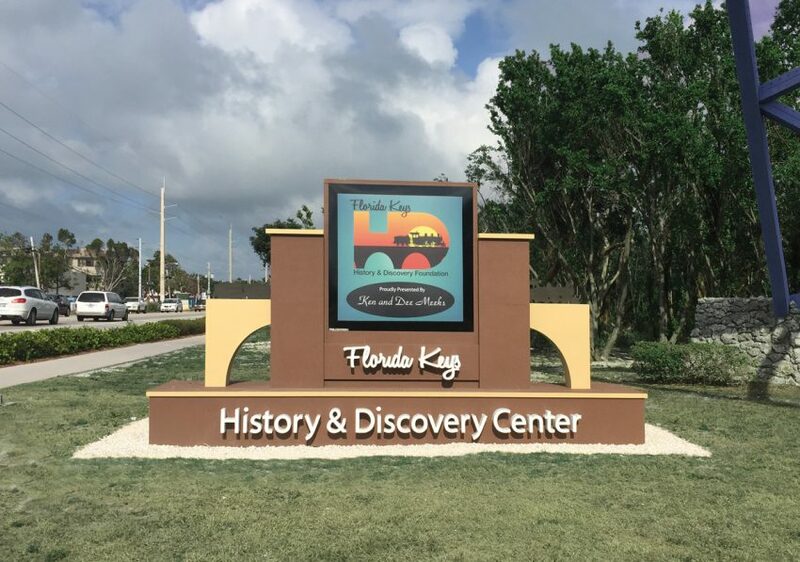 Islamorada, FL – Keys History & Discovery Center is now open for business on Wednesdays. 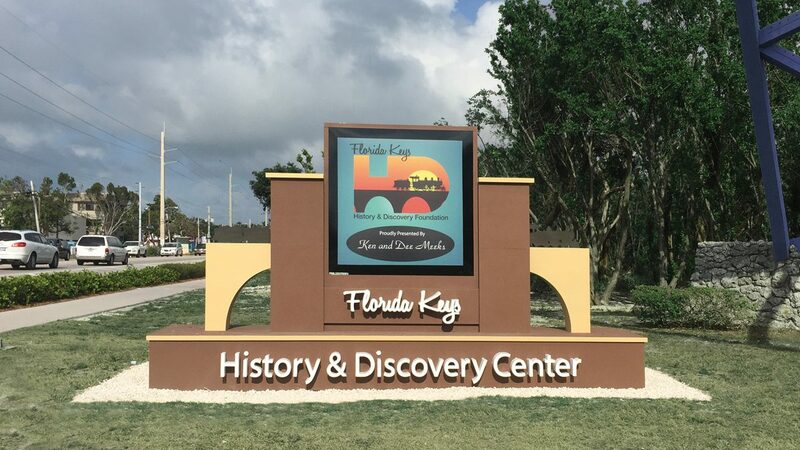 Regular business hours are Wednesdays through Sundays, 10 a.m.-5 p.m.
Keys History & Discovery Center shares the vast history of the Upper Keys through a series of permanent exhibits, which includes, Legends of the Line, First People, 1733 Treasure Fleet, Pirates/Wreckers/Salvagers, Indian Key, Henry Flagler’s Ocean-Sea Railway, Stories of the Upper Keys and the 1935 Labor Day Hurricane. 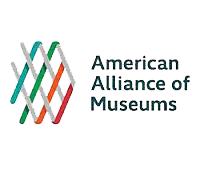 Treasures of NOAA’s Ark, a traveling exhibit about the history of the National Oceanic and Atmospheric Administration (NOAA), is on display on the second floor. 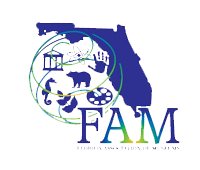 A state-of-the-art theater shows documentaries on the building of Flagler’s Railway, interviews with survivors of the 1935 hurricane, and the life and times of Dr. Henry Perrine. 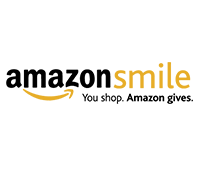 Individuals interested in volunteering should call the Discovery Center at 305-922-2237. 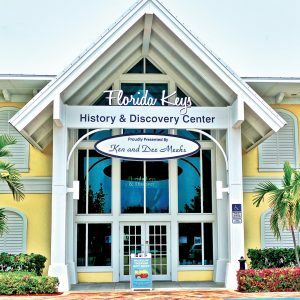 Daily shifts run from 10 a.m.-1:30 p.m., and 1:30-5 p.m.
Florida Keys History and Discovery Foundation formed in 2013 to develop and operate Keys History & Discovery Center. The center is located on the property of the Islander Resort. General admission is $12. 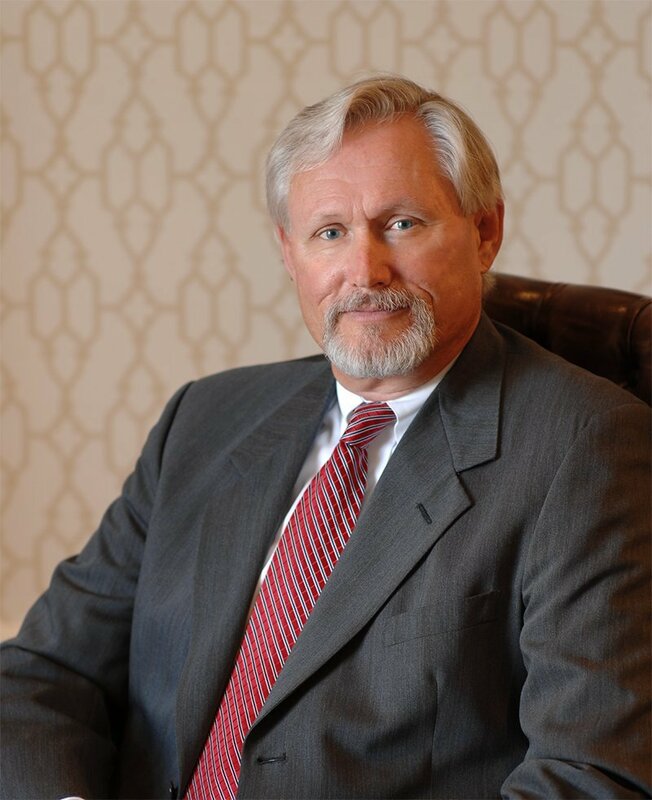 Admission for seniors is $10, and active military and children 13-under are free. 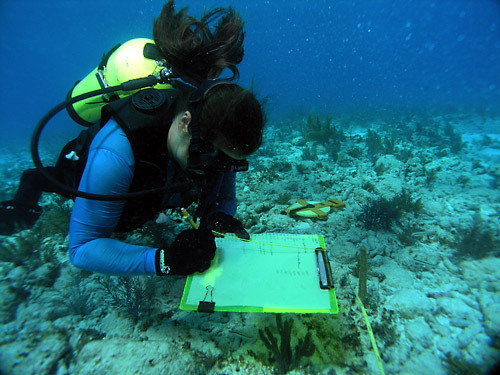 The not-for-profit organization’s board of directors is comprised of community-minded volunteers with a passion for the mission of preserving and sharing the unique history and environment of the Florida Keys, particularly that of the Upper Keys. 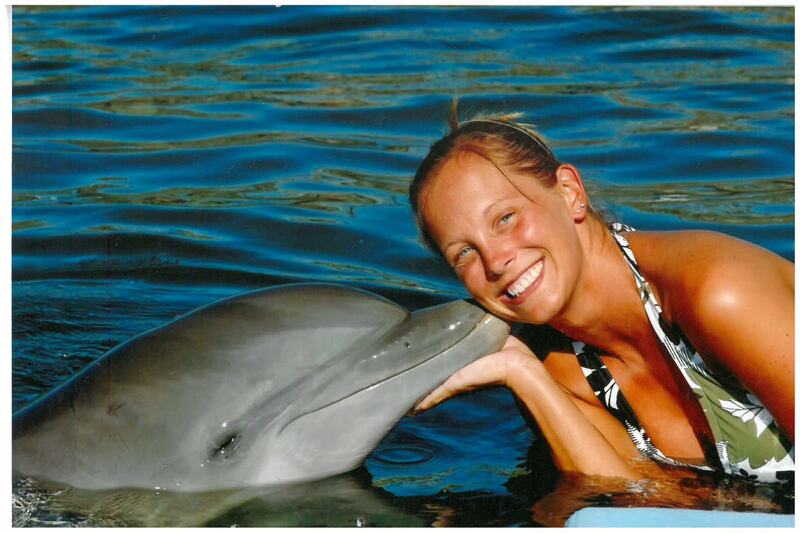 More information can be found at www.keysdiscovery.com or by calling 305-922-2237.